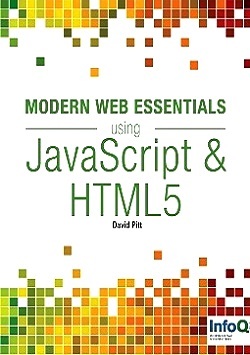 Modern web developers have to juggle more constraints than ever before; standing still is not an option. We must drive forward and this eMag is a guide to getting on the right track. We'll hear from developers in the trenches building some of the most advanced web applications and how to apply what they've learned to our own work. 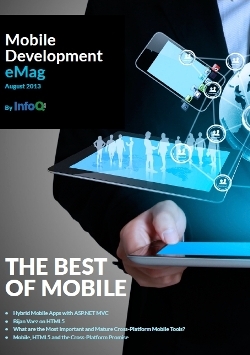 The Mobile Development eMag brings together a selection of popular mobile development articles recently published on InfoQ.com. 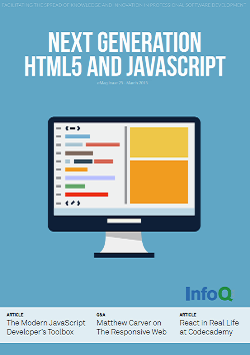 Learn strategies and best practices for developing native, HTML5, and hybrid mobile apps, see the results from the InfoQ cross-platform mobile tools survey, and gain perspective on the future of mobile development.